What will life be like for accountants post-election? 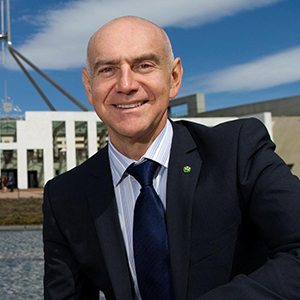 The architect of the Future of Financial Advice (FOFA) reforms, Bernie Ripoll, reveals what he thinks the regulatory environment will look like in the fallout of the Royal Commission, and if a Labor government gets into power. Mr Ripoll is certain the tales of misconduct and scandal being revealed about the major banks in particular will have a permanent, transformative impact on the legislation and regulation that governs accountants and financial advisers.